So today we decided to share this hack to get you own 2PS GO account for FREE! 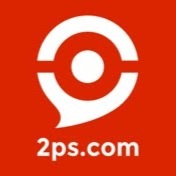 2PS has developed a very interesting referral program. Click “Play Nice” and select “Refer an expert” to get access to it. The referral program allows you to invite new members and track their activities. Each referral that subscribes to their first membership through this link will give you a treasure box. However, each box contains a small discount on premium accounts. 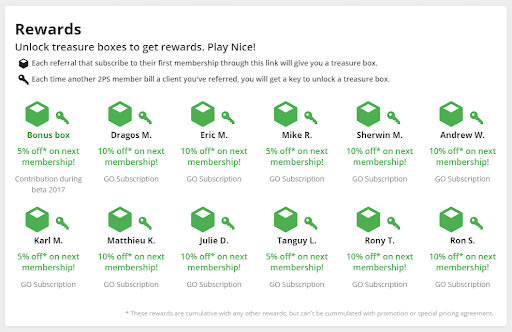 Few people know it, but if you collect and open the 12 Treasure Boxes, it gives 100% off! Yes, it means a FREE account. Of course, you can send your link to targeted experts. However, increase your chances to get boxes including your referral link in your signature. 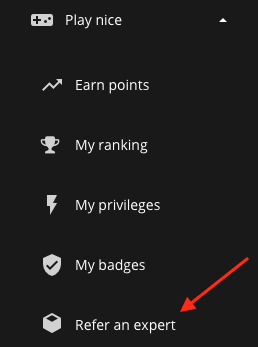 Some people subscribe to a trial account and are taking their time to subscribe a premium account. It is an opportunity to convince them to join 2PS and get more boxes. Find them (Welcome M33TUP or on the platform) and send them your referral link because the person who gets the Treasure Box is the last “referer” - make sure it will be you 😏. It’s so easy to get your free 2PS premium account thanks to the referral program. Comment faire son markéting quand on est à son compte et fauché?